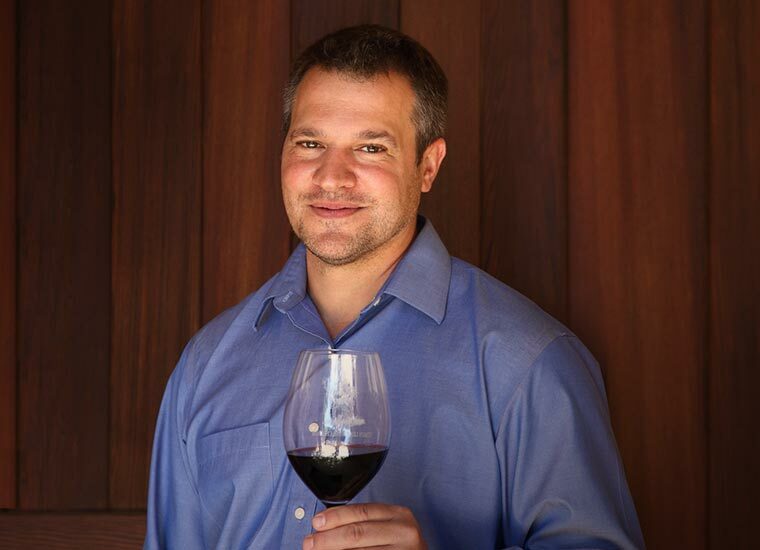 Marcus was most recently the winemaker for Col Solare, a prestigious winery located in the Red Mountain appellation of Washington State (also a partnership between Ste. Michelle Wine Estates and Marchesi Antinori). Since 2003, Marcus has been honing a style of Cabernet Sauvignon that unites old world and new world traditions and innovations, much the way Stag’s Leap Wine Cellars has always done. It is his understanding of the Stag’s Leap Wine Cellars signature wine style – one of elegance and balance, ripeness and restraint – as well as his ability to express both the terroir of the vineyard and the true varietal character of the grape, that make him ideally suited for continuing the winemaking legacy at Stag’s Leap Wine Cellars.